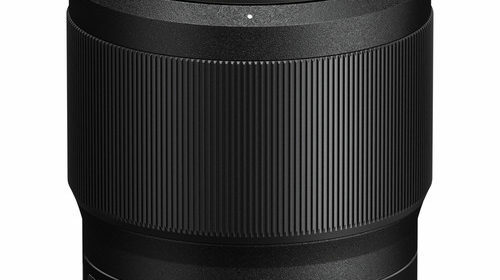 For a limited time, Tamron SP 15-30mm f/2.8 Di VC USD Lens for Nikon F mount is currently on sale ($300 off) at Amazon, B&H, Adorama. 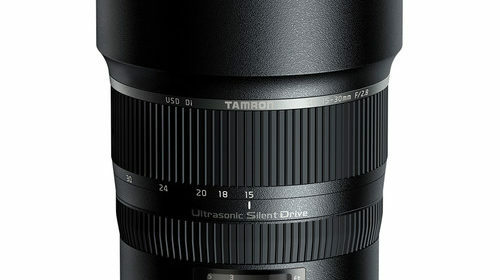 $300 off on Tamron SP 15-30mm f/2.8 Lens for Nikon: $899 at Amazon, B&H, Adorama. The first price drop on grey market Nikon Z7 and Nikon Z6 full frame mirrorless cameras: Grey Market Nikon Z7: $3080 Grey Market Nikon Z6: $1746 The regular price of Nikon Z7: $3,396.95 at Amazon, B&H, Adorama. The regular price of Nikon Z6: $1,996.95 at Amazon, B&H, Adorama. The Nikon D5500 and Nikon D7200 camera are now listed as discontinued on Nikon Japan’s official website. 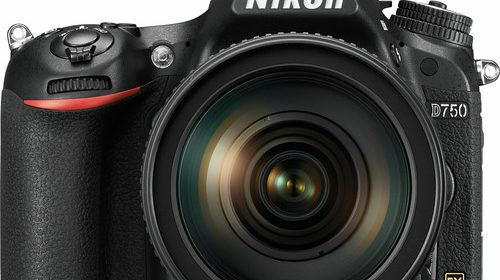 We know that Nikon D5500 and Nikon D7200 were announced in 2015. Although discontinued, Nikon D7200 are still available at Amazon, B&H, Adorama. The Nikon D5500 is in stock at Amazon, Adorama. Order now if you are interested. 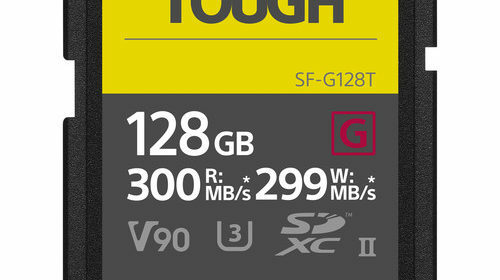 For the first time, the world’s fastest & toughest Sony SF-G Tough Series UHS-II SD Memory Cards are currently on sale (10% off) at Amazon, B&H, Adorama. $7.5 off on Sony 32GB SF-G Tough UHS-II SD Card: $67.49 at Amazon, B&H, Adorama. $13.5 off on Sony 64GB SF-G Tough UHS-II SD Card: $121.49 at Amazon, B&H, Adorama. $27.5 off on Sony 128GB SF-G Tough UHS-II SD Card: $247 at Amazon, B&H, Adorama. New Nikon N1838 Camera Registered, D760 is Coming?